Whether your motive is to shower him with affection or revamp his wardrobe, we’ve curated a collection of presents your nearest and dearest will love. He lives according to Marie Kondo’s rules of organizing, is specific in his dress and his décor, and/or is possibly impossible to shop for. Here, an array of versatile offerings to surprise and delight even the most exacting man in your life. 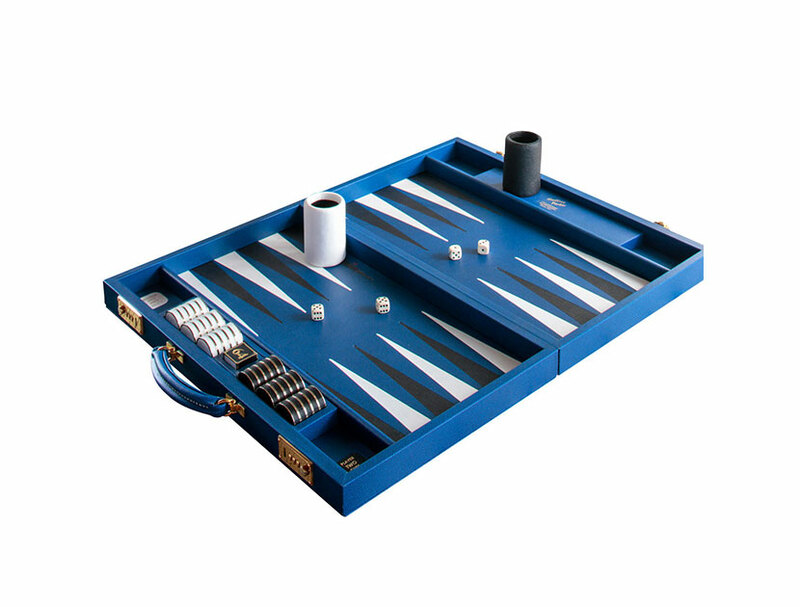 Any gambling man with discerning tastes will feel like he has won big with this elegant, high-stakes backgammon set. When he’s not following Jerry Saltz on Instagram or perusing L.A.’s latest gallery offerings, he’s watching culinary shows or testing out new recipes. 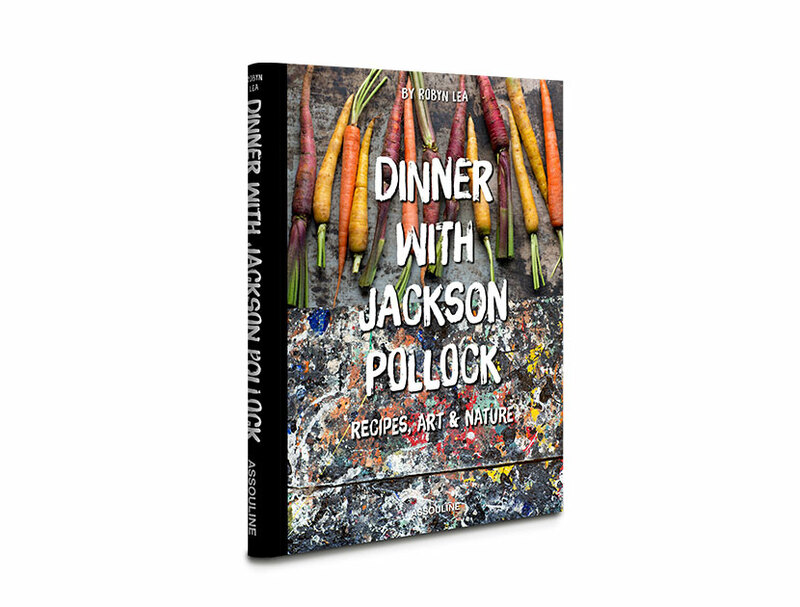 So Robyn Lea’s new cooking and entertaining book, which features handwritten recipes and tricks from artist Jackson Pollock (he was also an avid cook, gardener, and host!) and family, will cater to all his passions. 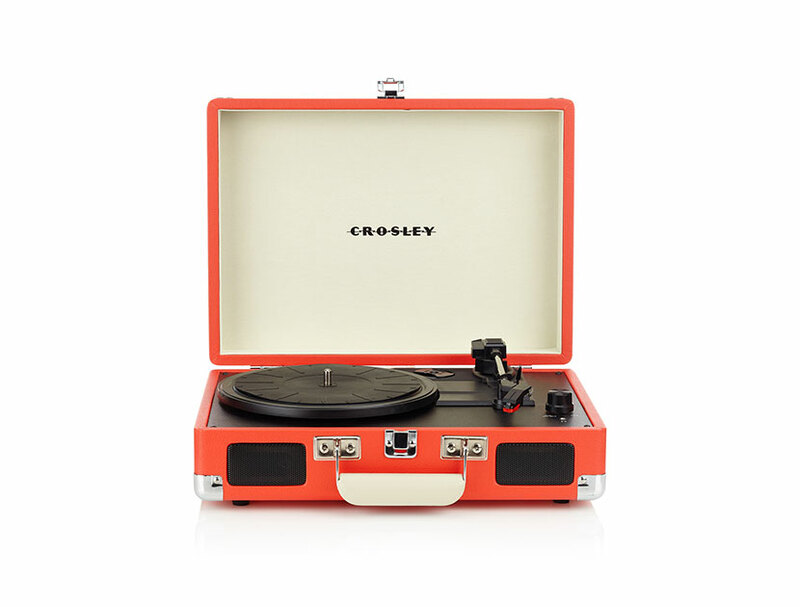 The lover of old music will appreciate Crosley’s vintage-inspired portable turntable—just what he needs to play his Jim Croce and Johnny Cash records in appropriate style. Because he spends even more time on his hair than you do. It’s not unusual to find him relaxing in the study with an (undoubtedly expensive) cigar. 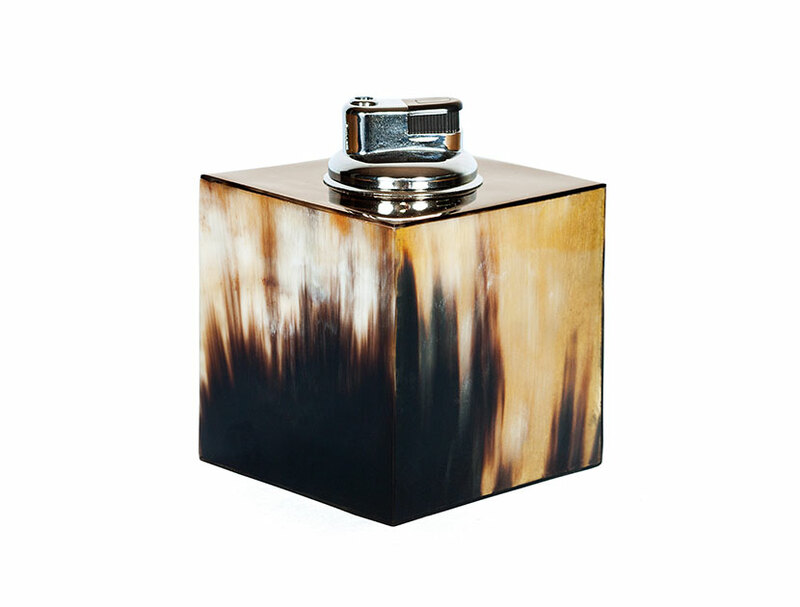 While you might not approve, you know he’ll go crazy for a gorgeous solid horn lighter. 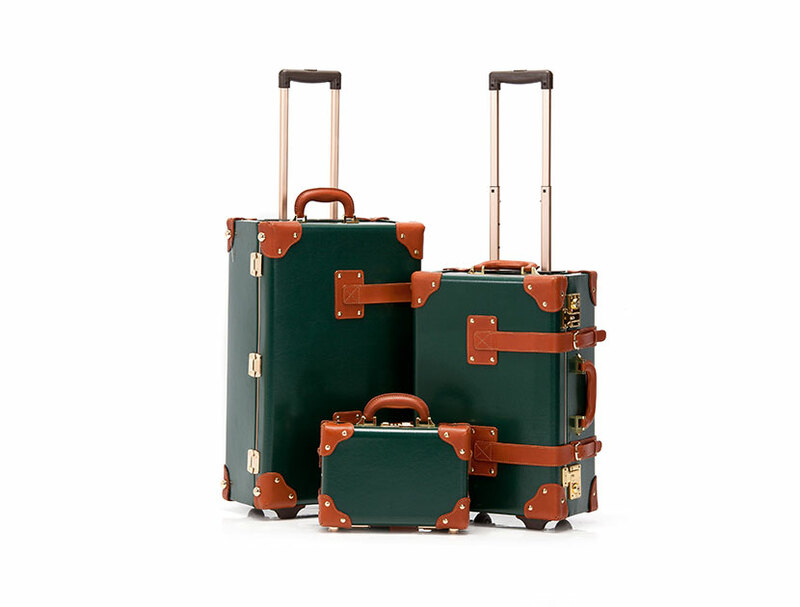 An on-the-go man who appreciates a classic will be hot to trot with luggage from Steamline, inspired by travel’s golden age, when proper attire was requisite for plane or train. If he’s been naughty, a sea mud cleansing bar is an elegant alternative to coal in his stocking. Whether he’s on a business trip or a vacation, he frets about the dog and demands constant updates from the pet sitter. 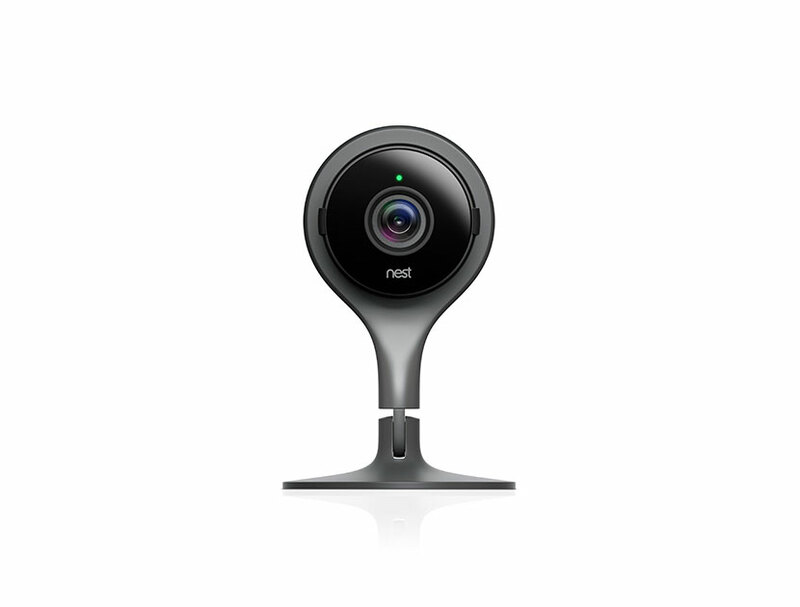 Do everyone a favor and indulge him with a Nest Cam, which streams video of his beloved Benji’s or Winston’s den directly to his iPhone. 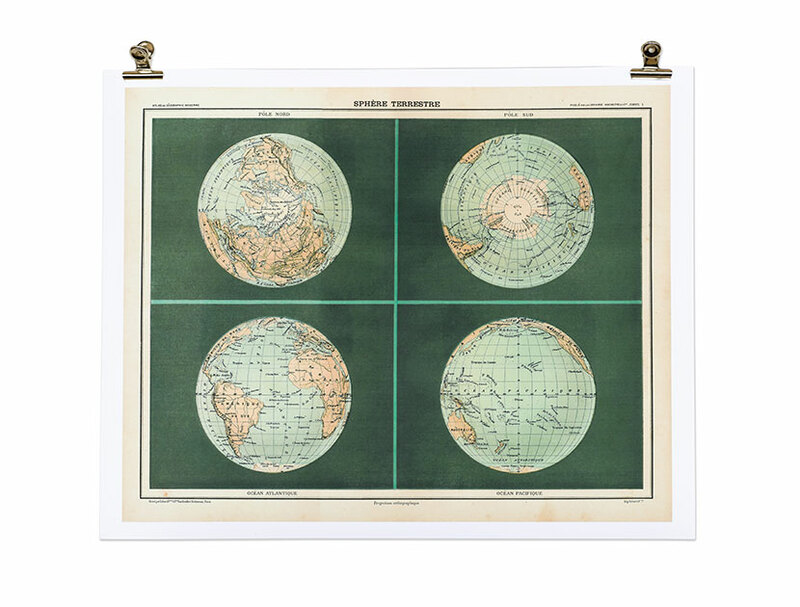 Your global citizen will surely appreciate this vintage French map print for the walls of his office or studio. 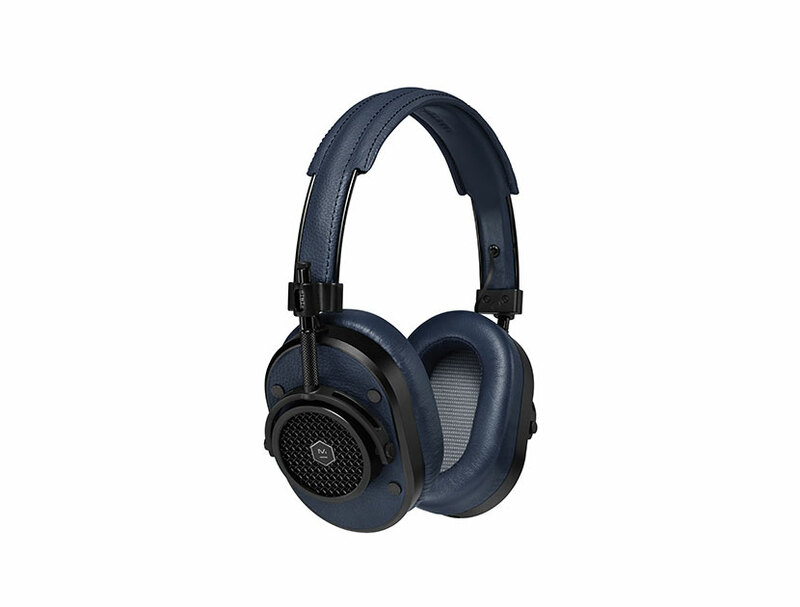 If he likes his music—or bedtime TV—loud, this gift is for everyone within earshot. 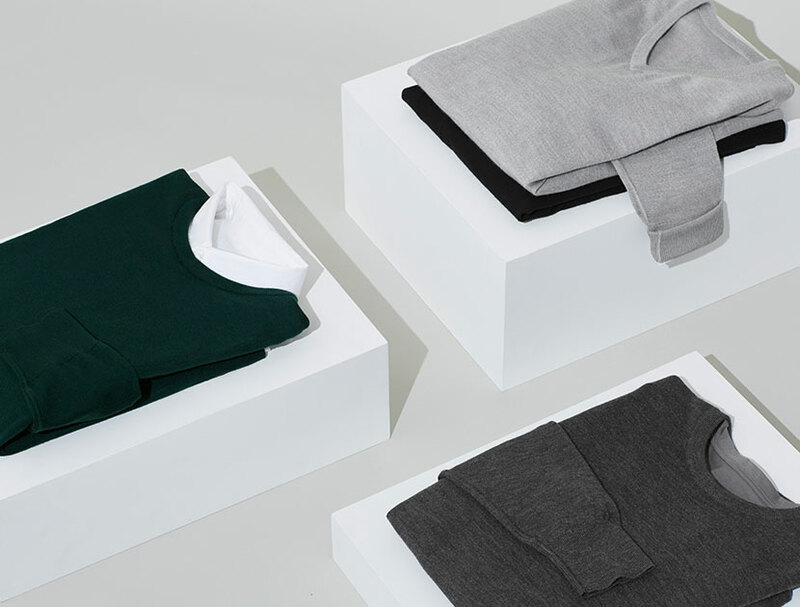 Any man on your list will be pleased with a soft new sweater this winter. Everlane’s are made exclusively from top-grade Mongolian cashmere, and so modestly priced that you might as well get him a whole stack. She’s the other most important person in your life, so be sure to remember your closest girlfriend this season with these dressed-to-impress offerings.